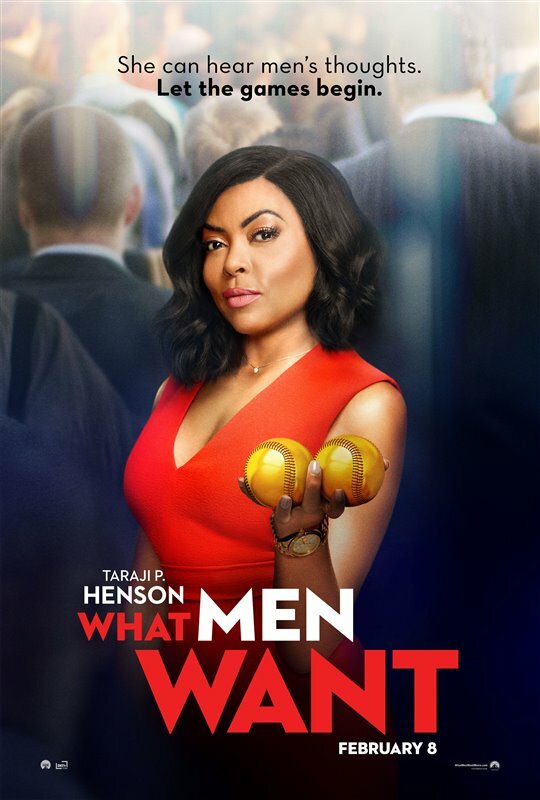 Sony Pictures Canada x Mr. Will want to give Readers across Canada a chance to win Run-of-Engagement Passes to see PROUD MARY! To enter to win, click “like” on this Post at MR. WILL ON FACEBOOK and indicate your City. Re-Tweet this Contest Tweet from @mrwillw for an extra chance! 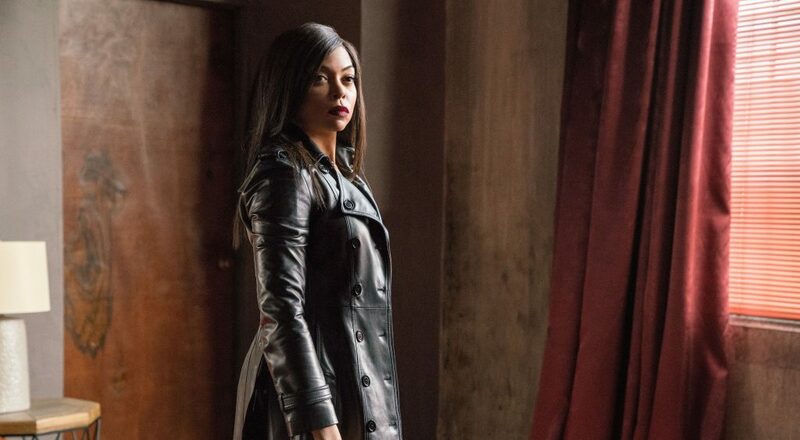 Sony Pictures Canada release PROUD MARY Friday, January 12, 2018. 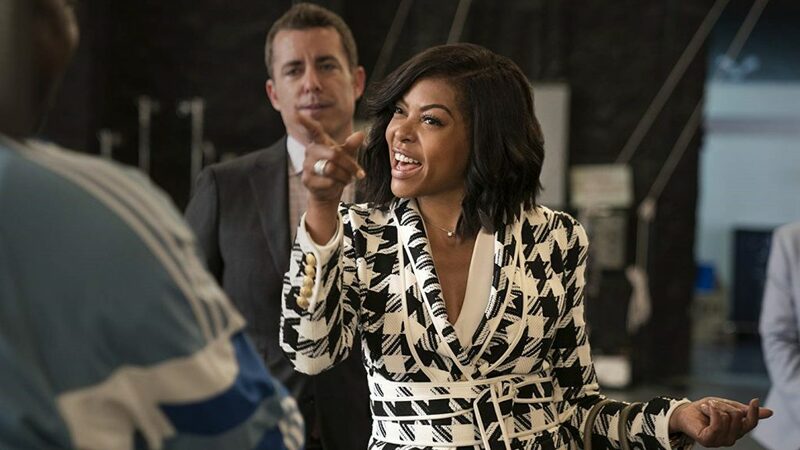 We love us some Taraji P. Henson! 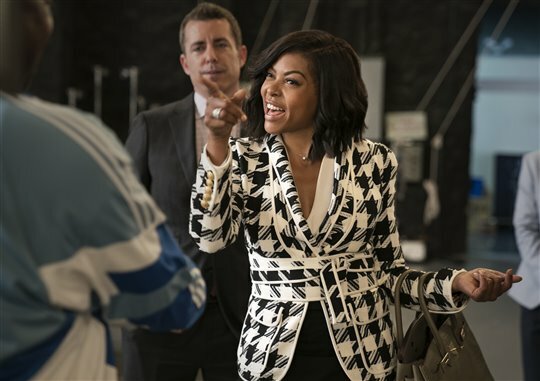 And this is Cookie like we’ve never seen her. 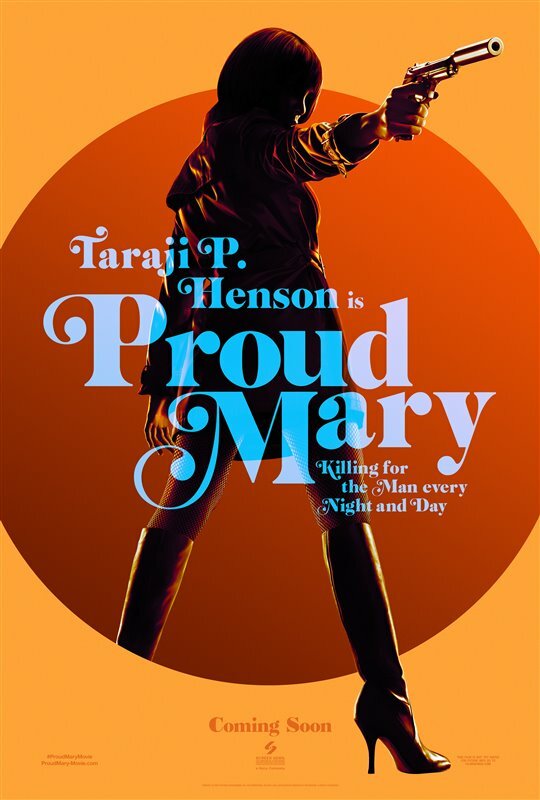 Check out this new Trailer for PROUD MARY! 20th Century Fox + Mr. Will want to take Readers in Toronto to an Advance Screening of hotly-anticipated HIDDEN FIGURES! The Screening takes place Wednesday, January 4, 2017. 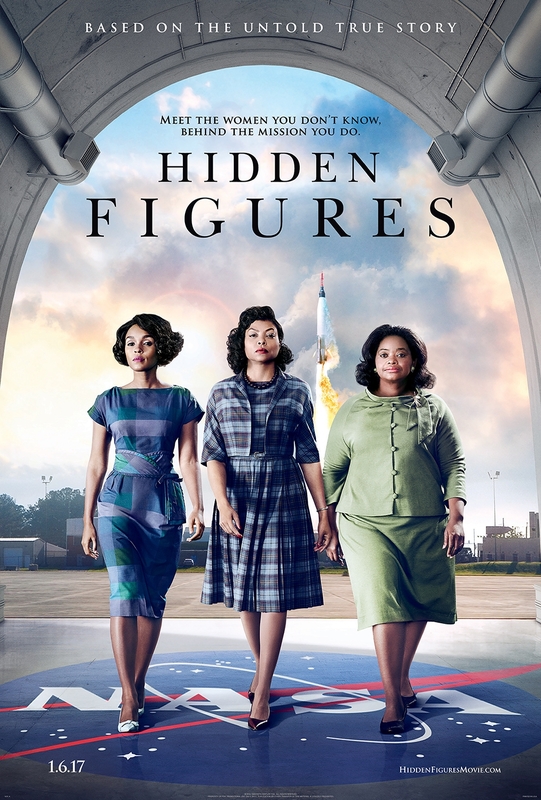 The inspirational true story of the first female African-American mathemetician, Katherine Johnson (Taraji P. Henson), and her two colleagues, Dorothy Vaughan (Octavia Spencer) and Mary Jackson (Janelle Monáe), whose groundbreaking calculations helped NASA catch up in the “Space Race” with the Soviet Union and allowed John Glenn (Glen Powell) to become the first American astronaut to successfully make a complete orbit of the Earth. To enter to win, click “like” on this Post at MR. WILL ON FACEBOOK. Click “share” from there for an extra chance! 20th Century Fox Canada release HIDDEN FIGURES across Canada Friday, January 6, 2017. 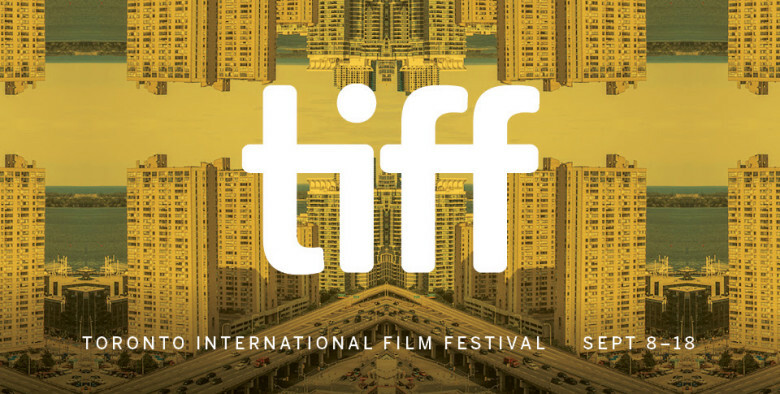 TIFF fever continues throughout Toronto on the Festival’s fourth day! Premieres took place tonight including Fashion icon Tom Ford‘s NOCTURNAL ANIMALS starring Amy Adams, Michael Shannon, Aaron Taylor-Johnson and an in-absentia Jake Gyllenhaal. Also premiering tonight was Oscar bait DENIAL starring Rachel Weisz over at Princess of Wales Theatre. THE PROMISE starring Oscar Isaac and Christian Bale also premiered at Roy Thomson Hall tonight. 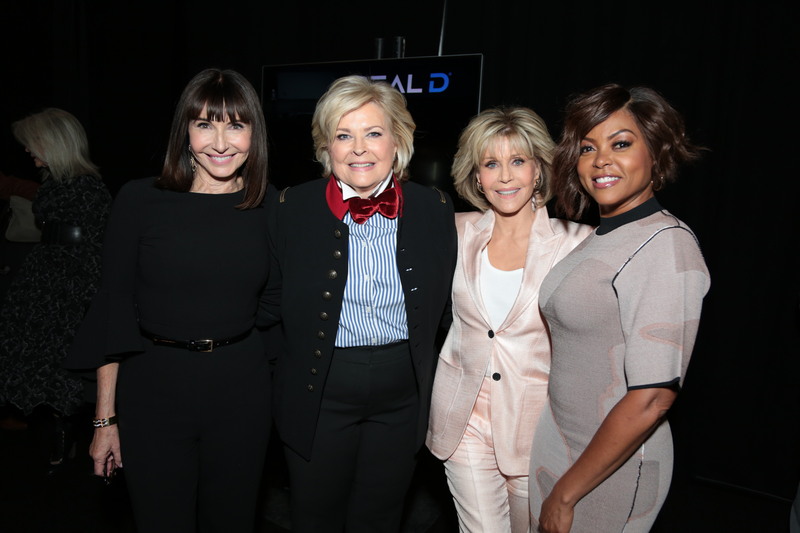 An A-List Cast including Matthew McConaughey, Scarlett Johansson, Reese Witherspoon and Jennifer Hudson appeared at the midday Premiere for Animated Feature SING over at Princess of Wales Theatre. 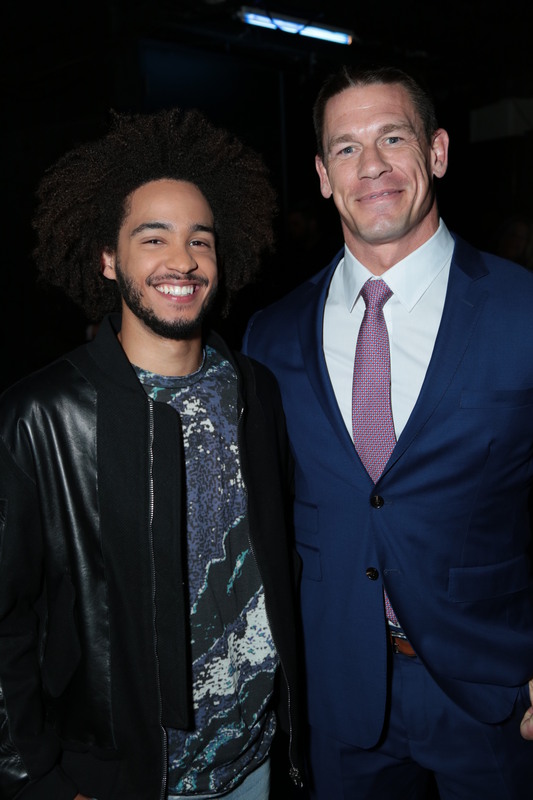 The Premiere was followed by performances from both Hudson and Popstar Tori Kelly even. See some of the names we spotted around today! #BillNighy at #TIFF16 for #TheLimehouseGolem. #OliviaCooke at #TIFF16 with #KatieSaysGoodbye. Auteur #XavierDolan at #TIFF16 for #ItsOnlytheEndofWorld. Inseynity! #LeaSeydoux causing a commotion. 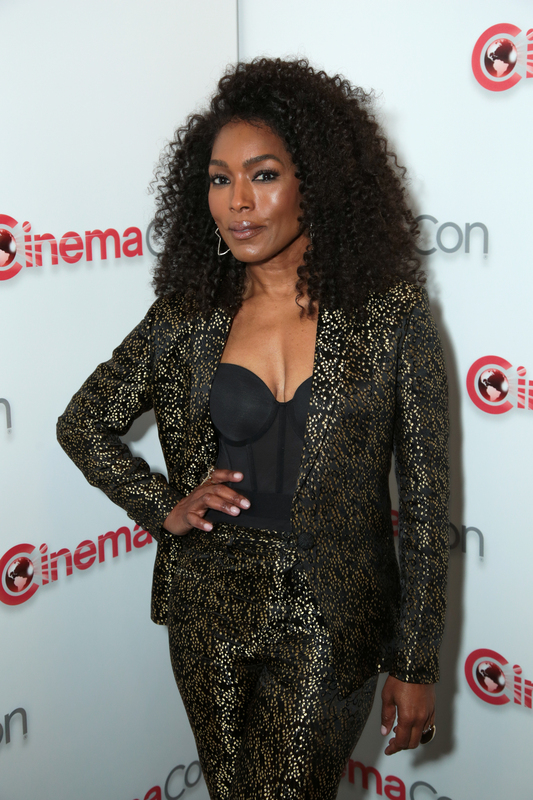 She is at #TIFF16 for #ItsOnlytheEndofWorld. #MireilleEnos at #TIFF16 with #KatieSaysGoodbye. #SigourneyWeaver at #TIFF16 for #AMonsterCalls. 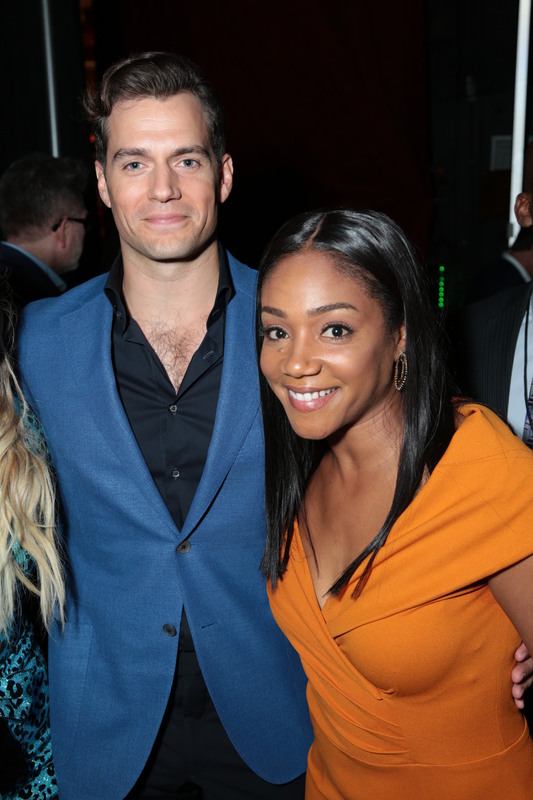 #ScreamQueens’ #GlenPowell at #TIFF16 with #HiddenFigures. #LucasHedges at #TIFF16 for #ManchesterbytheSea. The 73rd annual GOLDEN GLOBE Awards took place tonight at the Beverly Hilton Hotel. After a strong performance at the Box Office this weekend in North America, partly Canadian-made (Calgary, British Columbia) THE REVENANT would dominate the Awards, winning Motion Picture Drama. It also received recognition with victories for Director, Motion Picture by Alejandro González Iñárritu and also its star Leonardo DiCaprio taking Actor, Motion Picture Drama. THE MARTIAN, which had a Premiere at TIFF ’15 this past September in Toronto, also was a big winner tonight. In addition to a win for Motion Picture Comedy (which had many baffled about its categorization), also saw its star Matt Damon win for Actor, Motion Picture Comedy. The Star soon will be in Toronto to film Downsizing this spring. MR. ROBOT was awarded two Golden Globes tonight for TV Series Drama and Supporting Actor – TV Series, a well-deserved win for veteran Christian Slater. MOZART IN THE JUNGLE likewise would win TV Series Comedy and Star Gael Garcia Bernal, Actor – TV Series Comedy. Jennifer Lawrence won her third (in the past four years) Golden Globe tonight for Actress, Motion Picture Comedy, for her portrayal of Miracle Mop creator Joy Mangano in JOY. In the Drama category, Brie Larson would win Actress, Motion Picture Drama for her work in Toronto-made ROOM. Kate Winslet won her fourth Golden Globe tonight in the Supporting Actress, Motion Picture category for her work in STEVE JOBS. Film industry icon Sylvester Stallone also would receive a long-overdue Golden Globe for his work in CREED, the latest in the storied Rocky franchise. 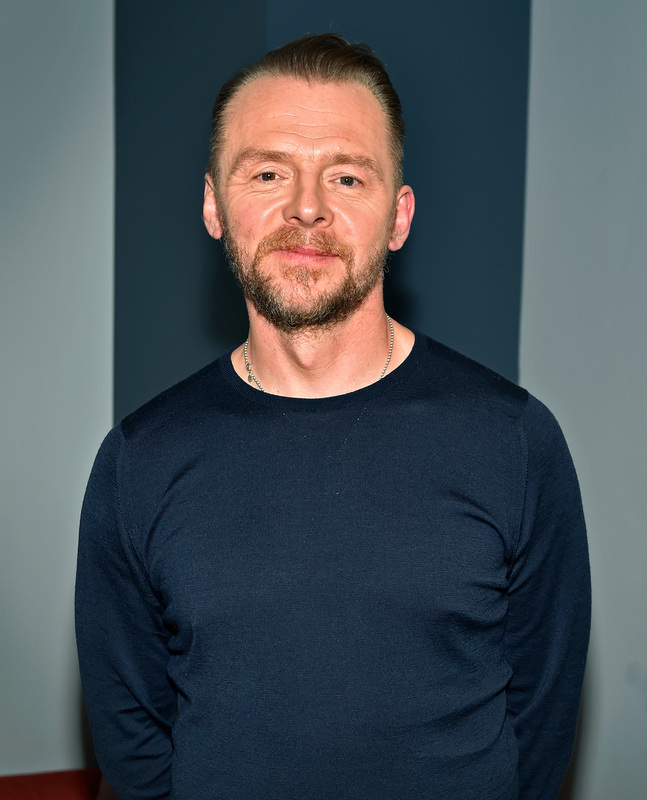 The star-studded audience would give him a standing ovation after a career which has spanned over 45 years. Lady Gaga gave a big shock winning Best Actress in a Limited TV Series or Movie for AMERICAN HORROR STORY: HOTEL. “I wanted to be an actress before a singer, but music came to me first”, she told the audience, comparing the feeling of winning to being Cher in Moonstruck. 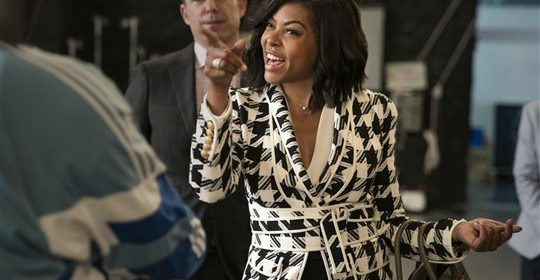 Taraji P. Henson caused quite a stir after winning Actress in a TV Series Drama, EMPIRE. Her outspoken character Cookie Lyons came out a bit as she was rushed along to finish her acceptance speech quickly. “I’ve waited 20 years for this – you gonna have to wait”, she replied. After arriving on-stage, she also told someone to step off the train on her dress. Receiving the Cecil B. DeMille Lifetime Achievement Award was Denzel Washington, who appeared on-stage with his family and despite needing his reading glasses, refused them. Classic Hollywood looks would prevail on the Red Carpet tonight, with Actresses opting for elegance. Favourite looks included a custom gold Calvin Klein dress on Brie Larson, Jennifer Lawrence in a hip and back-revealing red Dior piece, Amy Adams in a blood-orange Versace number and Lady Gaga channeling Marilyn Monroe in a black Versace dress also. Cate Blanchett and Co-Star Rooney Mara delivered a bit more edge with tassels and lace in Givenchy and Alexander McQueen respectively. As for the gents, Ryan Gosling would reign king in a sharp white Ralph Lauren tuxedo outshining his ultra-famous The Big Short Co-Star Brad Pitt. Rami Malek, star of Mr. Robot also looked perfect in a Dior suit. Click here to see the complete list of Winners! 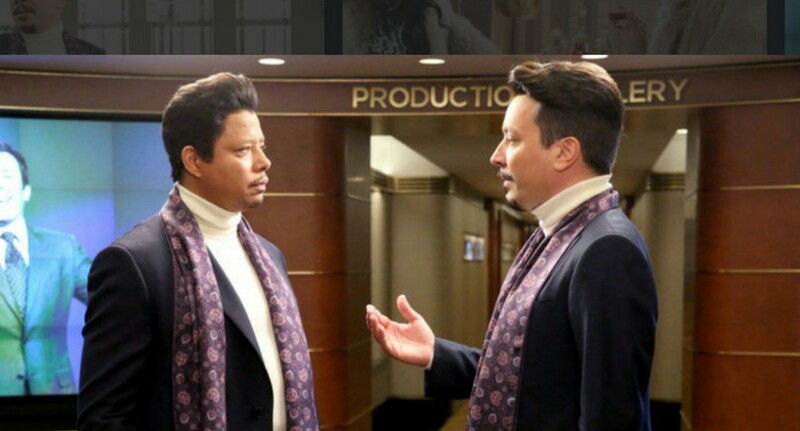 In celebration of the greatest TV series on earth being in its second season, Jimmy Fallon and the gang have parodied EMPIRE. 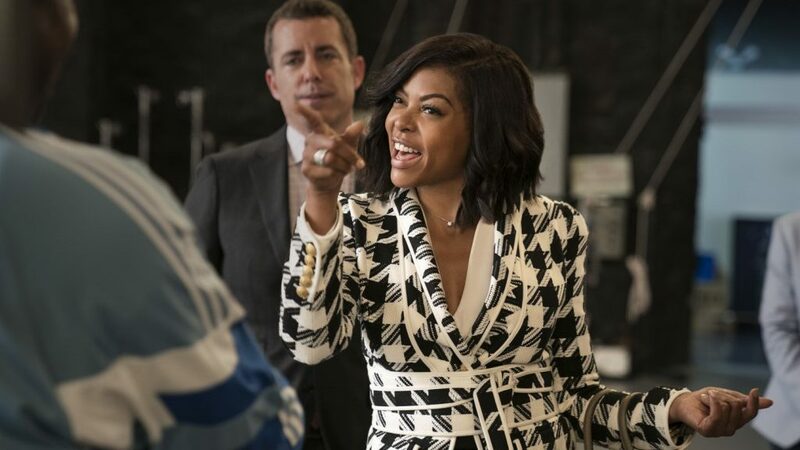 We present to you the amazing JIMPIRE with cameos from Taraji P. Henson and Terence Howard. EMPIRE season two premieres tonight Wednesday, September 23, 2015 9 PM on FOX and CITY. Stream season one now on shomi.